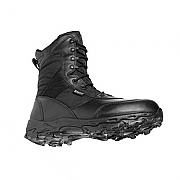 The Lowa Supercamp Boot is in use today with a number of military units worldwide, and is the boot of choice for Royal Marines, due to the weight and quick drying properties of this Lowa combat boot. 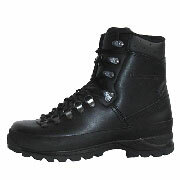 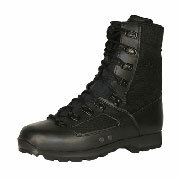 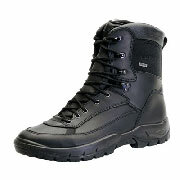 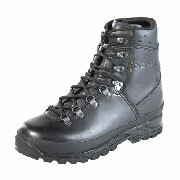 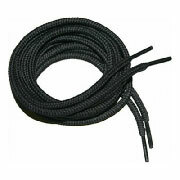 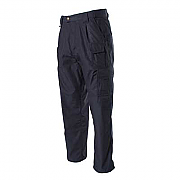 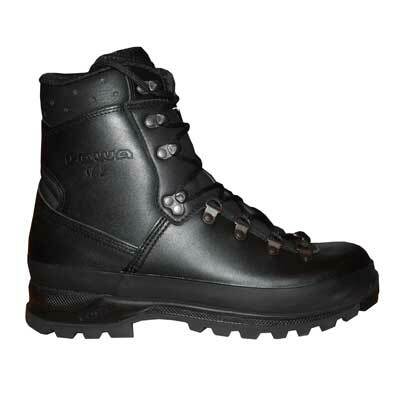 This model of Lowa Supercamp Boots is a hybrid of the old Lowa Super Camp and the Patrol boot, in that it has a leather lining at the front half of the Lowa boot where the foot perspires the most, and a Cambrelle® lining at the back half of the boot where most of the wear tends to take place. 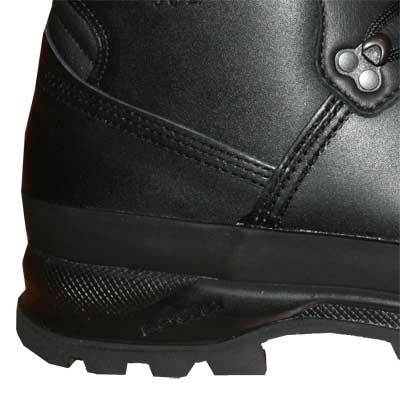 The Lowa Supercamp Boots also features leather lining at the front of the boot is perforated for ventilation and offers the best comfort, and can absorb 200% of its own weight in moisture, and then becomes saturated and needs time to dry out.